2016 was an incredible year for our creative community. These 12 stories are some of our favourites. Enjoy! 14 November 2016 – 14 January 2017, Northwest Gallery, AUB. Re-animating the Snowman uncovers unique material from the never-before-seen archives to tell the story of animation through this beloved children’s classic. Featuring original cels alongside pre-production work this exhibition provides a behind the scenes insight into the creation of The Snowman. It also features material from The Snowman and the Snowdog, the sequel created to mark the 30th anniversary of the original landmark broadcast. A dozen Graduates from BA (Hons) Animation Production and MA Animation have also been involved with Lupus Films, having worked on the full-length animated feature Ethel and Ernest. The film is based on Raymond Briggs’s graphic novel memoir about his parents and will be shown on BBC One on the 28th December 2016. Nine BA (Hons) Animation and MA Animation graduates worked as line producers, assistant animators and colourists with Lupus Films to produce a half-hour animated holiday special based on the hugely successful illustrated children’s book We’re Going on a Bear Hunt. Inspired? Explore our BA (Hons) Creative Writing and BA (Hons) Modelmaking courses. The UK’s creative industries are worth £84.1 billion per year to the UK economy. Be part of it. 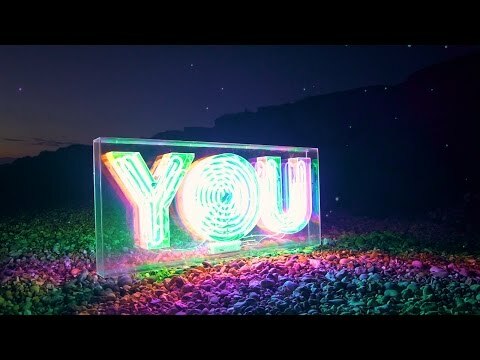 In October we filmed a giant neon sign at Hengistbury Head beach for our latest campaign – The future needs someone like you. The message to young people? The UK’s creative industries are worth £84.1 billion per year to the UK economy. Be part of it. What if Superheroes were around in Shakespearean times? 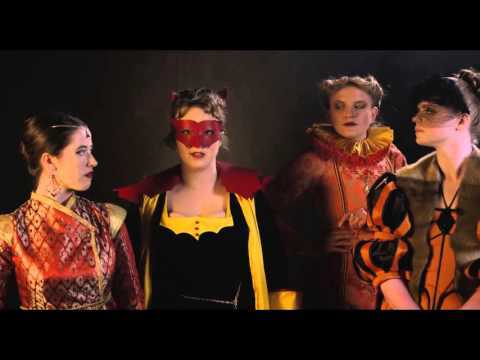 The BA (Hons) Costume and Performance Design course transformed DC Comic superheroes such as Batman, The Joker and Catwoman and reimagined them as Shakespearean characters in full Jacobean costume complete with ruffs, patterned silks and ornate cuffs and collars. The project was to commemorate the 400th anniversary of Shakespeare’s death on 23rd April 2016 and to celebrate the release of two DC movies this year – Batman v Superman in March and Suicide Squad in August. The images were photographed by AUB alumnus, Andy Bate who created a dark, rain-drenched world for the characters, who were played by students from the BA (Hons) Acting course. Then, students from the BA (Hons) Visual Communication course took famous Shakespeare quotes and integrated them with the characters. At the bottom of each image, the character and play the quotation is from is revealed in the style of a collaboration for example ‘Batman X Hamlet’ along with the hashtag #ShakespeareSuperhero. On 3rd March 2016, we were delighted to announce the opening of our new drawing studio. Designed by alumnus Sir Peter Cook of CRAB studio, is the first of its kind to be built in the UK for 100 years. The building is accessible to students from all courses across the University enabling all creative artists, working in any genre, to be in the same space together, from costume designers to architects, animators to etchers. In November The Sir Misha Black Awards Committee awarded the 2016 Award for Innovation in Design Education to AUB for its innovative approach to design teaching, mentioning special recognition for the creation of TheGallery and Drawing Studio. BA (Hons) Modelmaking students were tasked by Lord Foster to recreate the original model of one of Berlin’s most iconic landmarks. Earlier this year, students at AUB worked hard to recreate the original model of one of Berlin’s most iconic landmarks, following a commission from Lord Norman Foster. Seven Second Year BA (Hons) Modelmaking students were tasked by Lord Foster to build a replica of the original model of the Reichstag dome for The Norman Foster Foundation. The dome was designed by Lord Foster in 1993 to symbolise the reunification of Germany and the original ￼model was lost. Lord Foster then visited the AUB campus to take a look at the models and to give a lecture to BA (Hons) Modelmaking, Architecture, and Interior Architecture and Design students. The students have also been recreating models of Lord Foster’s early designs from the 1960s, using original tools and techniques. Paul Johnson, Course Leader for Modelmaking said: “AUB has been collaborating with Foster + Partners for 20 years now. They are strong advocates of the use of models in their work and have the biggest model shops in London. They have a great demand for architectural models and our relationship has really grown out of that. We are one of the few courses in the UK able to deliver a commission like this. In June 2016, the AUB campus transformed into a huge gallery as graduating students displayed their work. The Summer Shows is one of the most exciting times on the AUB campus – you can explore the people behind the projects here as we interviewed students about their work. BA (Hons) Visual Communication and BA (Hons) Creative Events Management have full marks in the NSS survey for overall student satisfaction. The NSS is a series of 23 online questions relating to six areas of the learning experience as well as student unions and overall student satisfaction. It is aimed at final year undergraduates, and assesses universities and other higher education providers on a number of satisfaction-based criteria every year. Earlier this year Visual Communication students collaborated with Costume, Film & Acting on #ShakespeareSuperhero to commemorate the 400th anniversary of Shakespeare’s death. For Tourism, Transport and Travel (which covers Creative Events Management) AUB are ranked first. 100% of final year students agree or strongly agree with Q22: Overall, I am satisfied with the quality of the course. Final year Creative Events Management students enjoyed a summer of events, putting on banquets, festivals and retreats. AUB announces its commitment to never invest in fossil fuels. 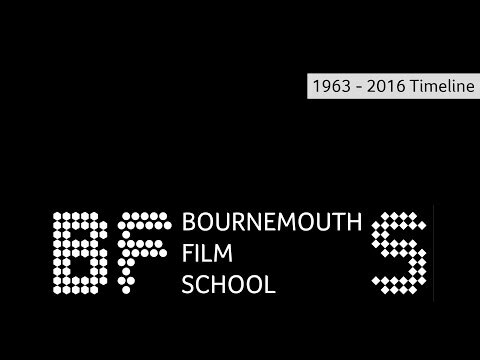 Arts University Bournemouth is delighted to announce its commitment to never invest in fossil fuels. This commitment is part of a global effort, led by the NUS Divest-Invest campaign, to encourage all UK universities and colleges to move investment into renewable energy providers. AUB already sources its electricity from renewable sources and has now committed to never invest in fossil fuels. In 2014, AUB Students’ Union pledged to plant 3,000 trees over 3 years with the Woodland Trust, to carbon-offset each new student joining AUB. In November 2016, over 70 student and staff volunteers planted the final 1,000 trees at Throop Mill, marking the end of the successful three-year campaign. Find out more about AUBSU. At the very start of this year, we launched our first edition of ‘One Piece of Advice‘ Alumni magazine. Featuring interviews with Sir Peter Cook, Bob and Roberta Smith, Giles Duley, One Piece of Advice also focuses on recent graduates such as Abby Austin, who showed us a typical day at Aardman Animation. The magazine is a true reflection of our rich creative community, with all illustrations and design undertaken by AUB Alumni. We also launched our ‘OPOA Podcast‘. Listen to exclusive inspirational talks, lectures and interviews from our creative community. In September 2016 ‘OPOA’ magazine won ‘Highly Commended’ at the Brand Impact Awards. Our BA (Hons) Dance students are enjoying their brand new studios on campus and have just put on their 2nd year show, ‘A letter to my future self‘ at PDSW. BA (Hons) Visual Effects Design and Production are into their second year and are busy working in their studios. In 2018/19 we look forward to starting an exciting addition to our BA courses, BA (Hons) Drawing. In February 2016 BA (Hons) Commercial Photography visited New York to capture the city for British Airways High Life. High Life asked a group of first year students: “If you’re a photography student trying to make your name, how do you ensure your New York pictures stand out?” They were then asked to describe how they got their shots. Their work and stories behind the photos are now featured on the British Airways High Life website. 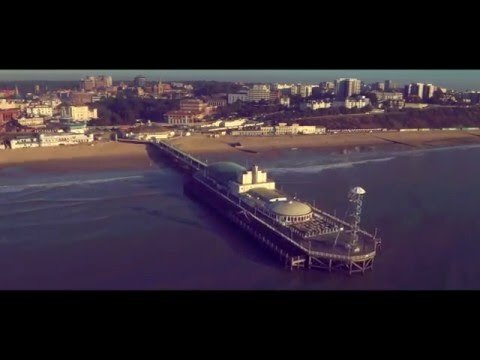 Explore BA (Hons) Commercial Photography and BA (Hons) Photography.